My youngest daughter plays softball every Thursday night in September and usually 3 games that either start at 5, 6, and 7 or 6, 7, and 8. Which means that we usually make it home around 9 or later. 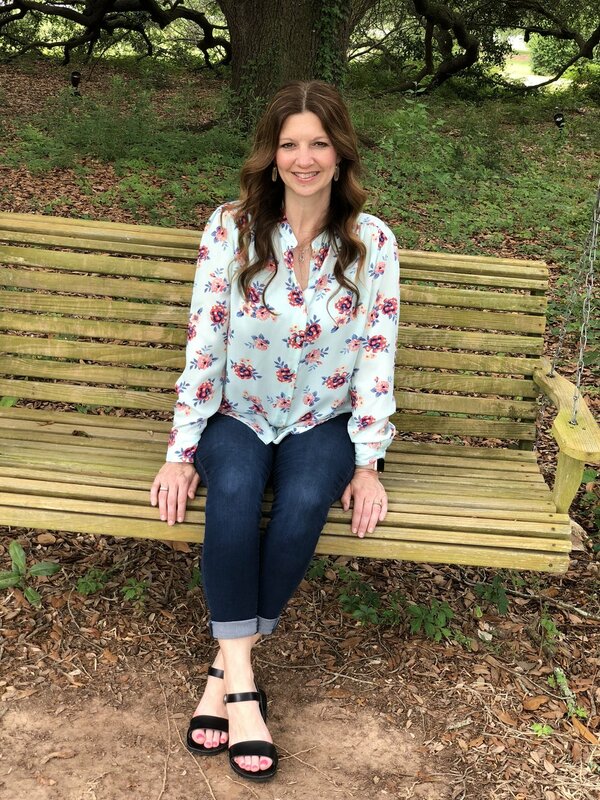 What's the point of your story Jennifer? The point is, that usually I pick up fast food for supper on those nights because I'm not home to fix anything. Well, this past Thursday, I actually got it together and had supper for us when we got home! Have you made lasagna in the crockpot?? If you haven’t, YOU HAVE GOT TO TRY IT…..it is really, really good! I have to pick the perfect day to make it, because it only cooks for 3 hours. So I can't put it on if I'm at work all day. So, this was perfect. I browned my ground meat on Wednesday night and then Thursday, ran home after work to change and all I had to do was throw it all together and let the crockpot do its magic. Look, Chad and I were so happy when we walked in that night at 9:30 p.m. and had supper. It's really too late to be eating, but we had to eat something. Anyway, I modified the recipe from this book, and lasagna has never tasted so good! (Might have been because we were so hungry, but it was super good too!) And soooo easy to make. It makes enough lasagna, that Chad had lunch the next day, and I had leftovers for the day after that! So here is the recipe and I hope you make it and enjoy it as much as we did! 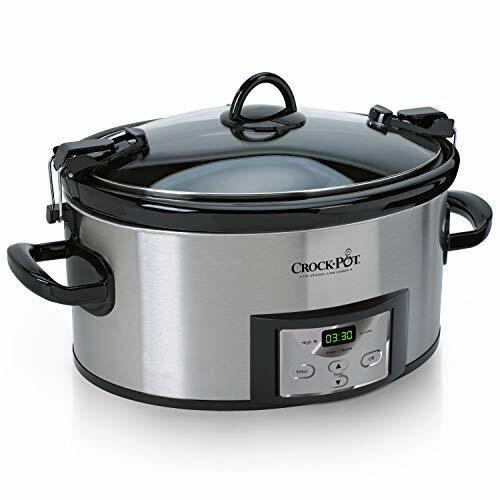 **The crockpot I use is this one and I love it! But, it’s big and heavy. 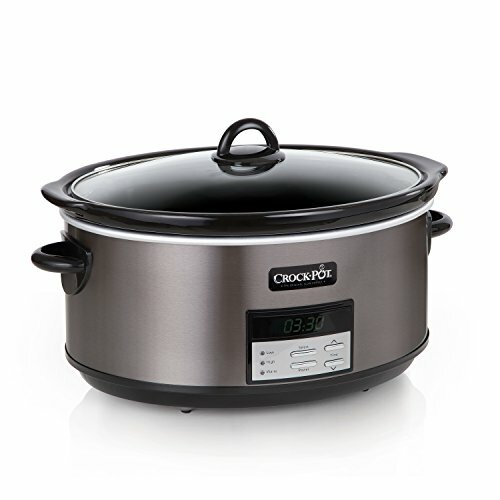 So I also have this one, for smaller batches and if I want to bring the crockpot with me to a party or gathering. You can click on those links, or I have linked them with pictures at the end of this post. Brown your Hamburger meat and drain. Add marina sauce and let simmer for 15-20 minutes. In a bowl, combine ricotta cheese, beaten egg, seasonings, and all but 1 cup of the mozzarella cheese. 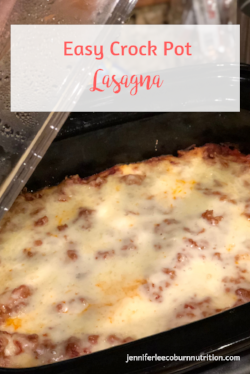 Spray your crockpot with cooking spray, and start layering your lasagna as follows: 1) meat sauce, 2) uncooked lasagna noodles, 3) cheese mixture, and repeat layers one more time. Top with remaining meat mixture and sprinkle with leftover shredded mozzarella cheese. Cook on LOW for 3 hours. DO NOT COOK ANY LONGER THAN THAT OR THE NOODLES WILL OVERCOOK.